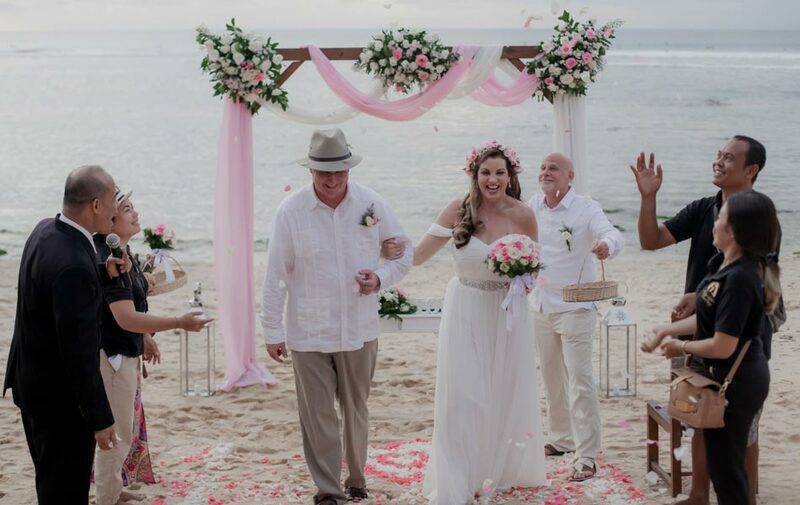 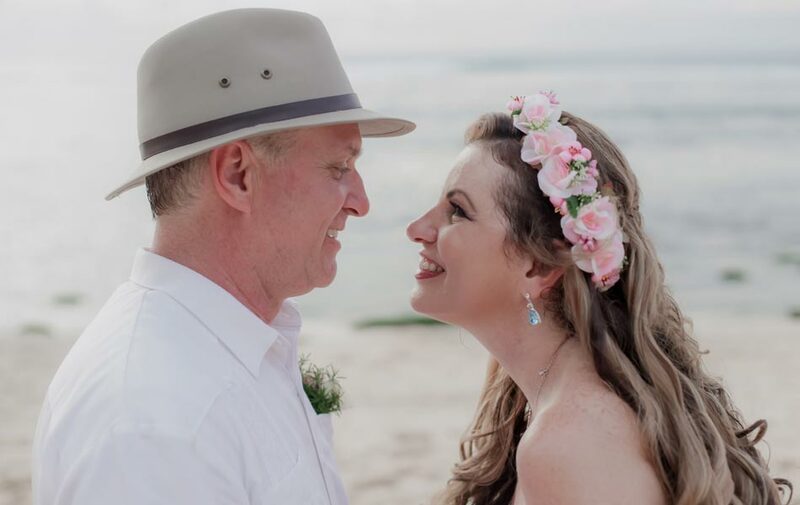 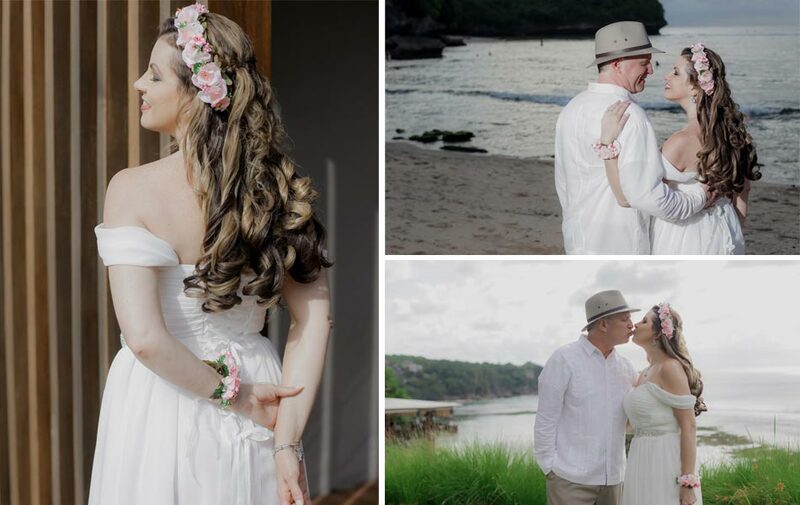 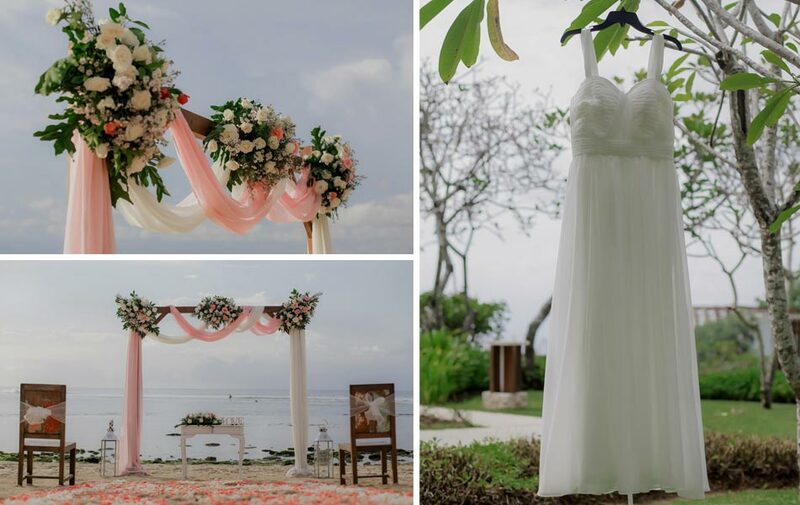 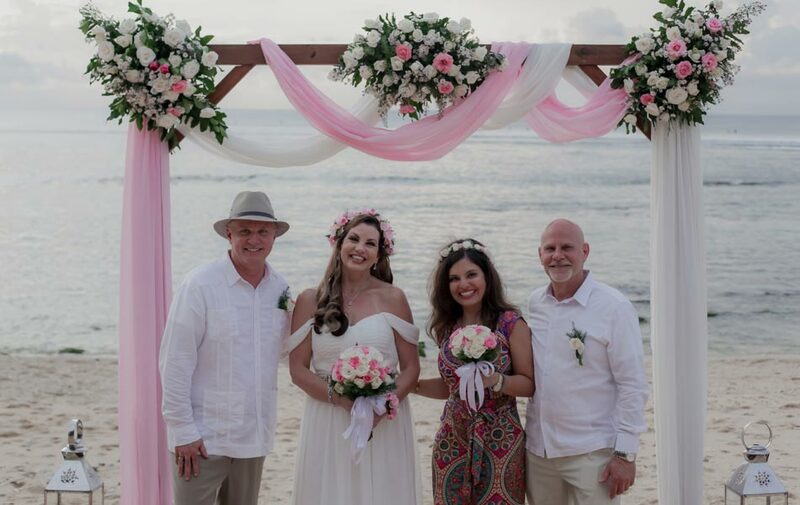 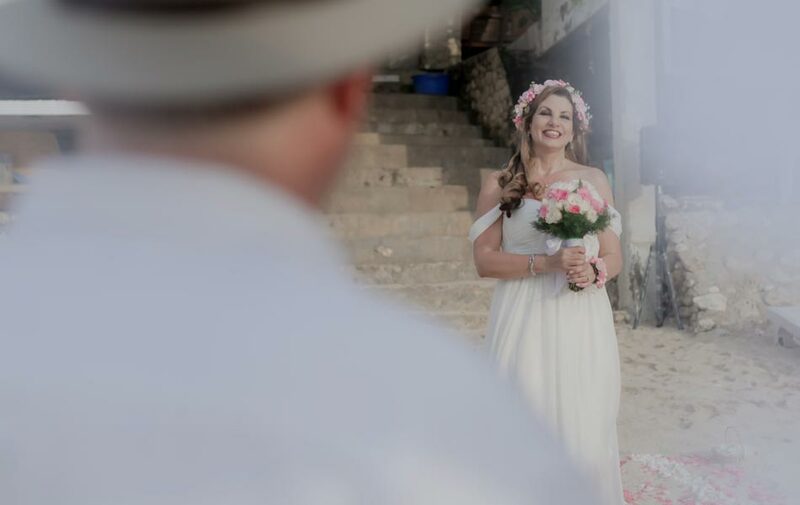 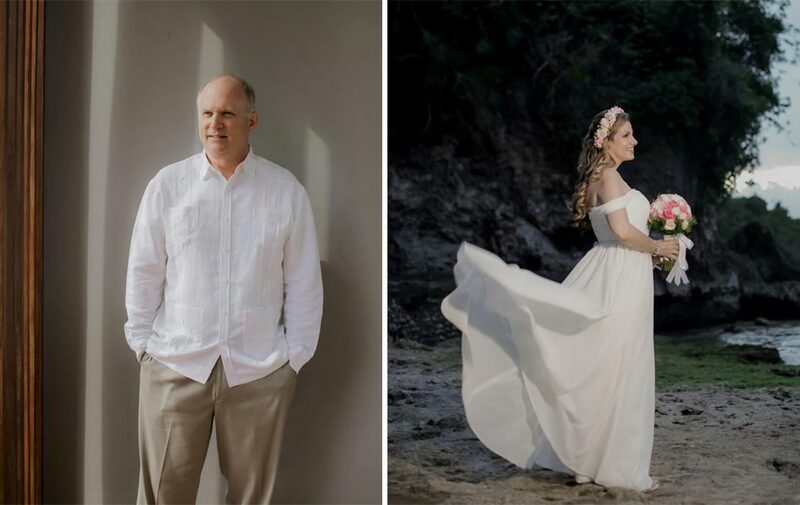 Continuing the love and happiness in 5 years of marriage, Laura and Dave renew their vows and commitment in Balangan Beach Bali with their closest family as the witnesses. 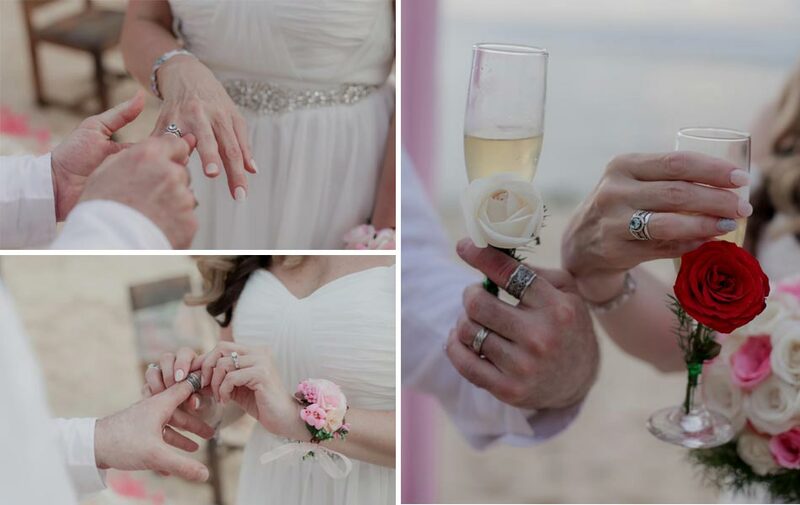 Ceremony was very intimate and touching and they were all in tears of happiness. 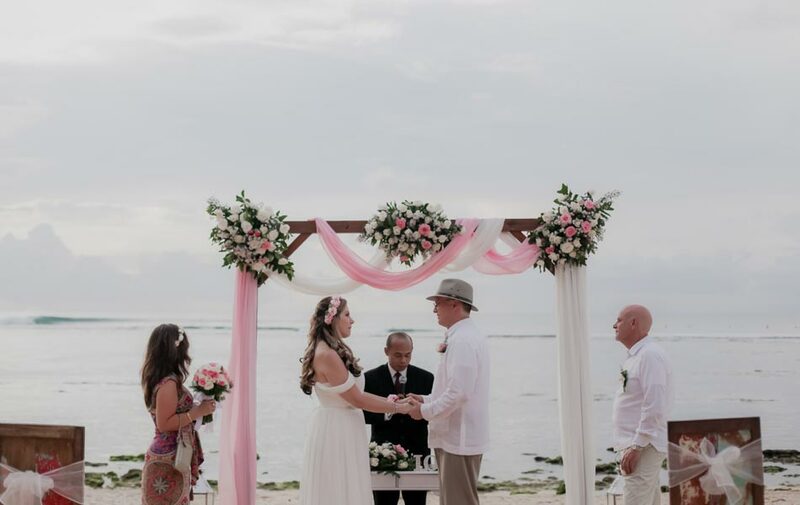 We wish them the magical of Bali always with them and strengthen their relationship and marriage, be truthful and be best friend all the time. 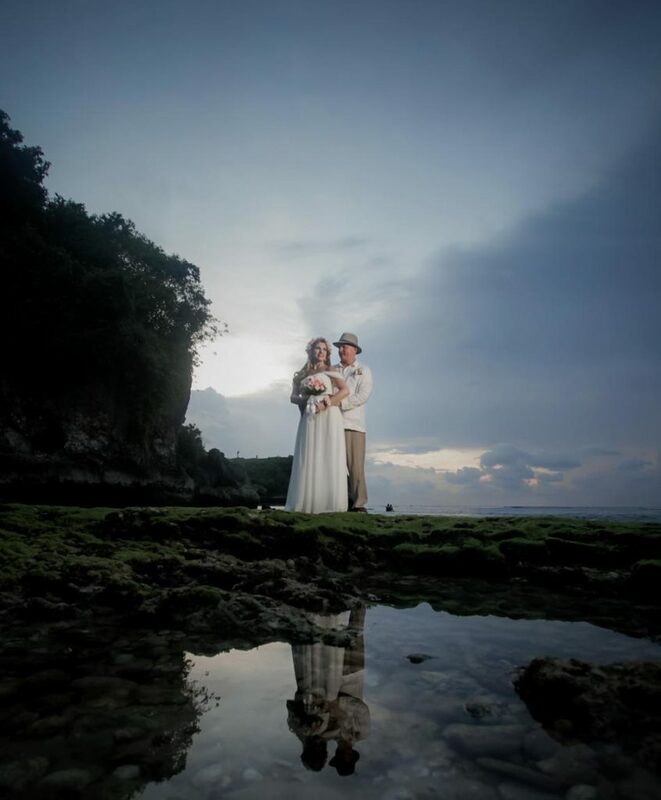 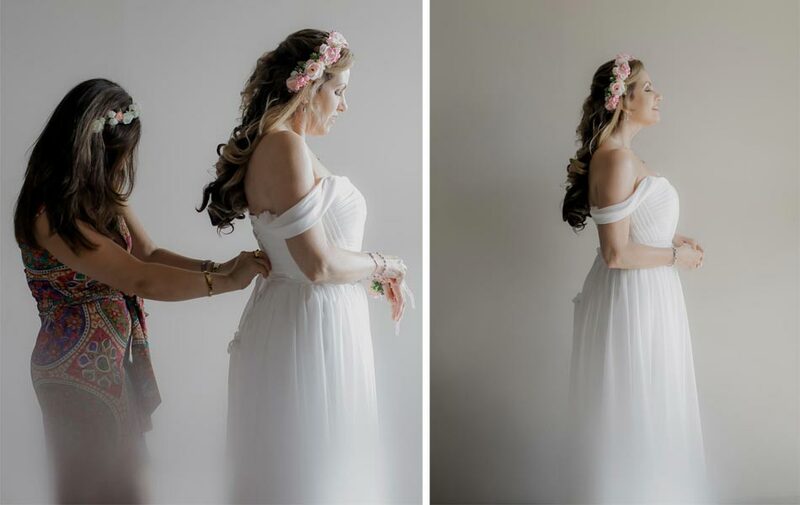 It is always HappyBaliWedding wish that our clients have a happy ending and have the most wonderful wedding to live in their memories and to share forever.